For more than 3 1/2 decades, Williams-Sonoma has inspired millions of American cooks. Now, company founder Chuck Williams joins other leading international food authorities in presenting outstanding recipes and ideas for simple, delicious home cooking. 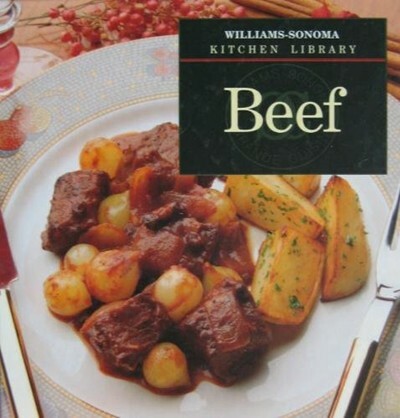 This volume includes recipes to prepare beef dishes: brewed & stewed, sautéed, broiled & grilled, and roasted & baked. Includes also equipment needed for the cooking process, as well as sauces and flavored butters.